Earlier this year, in the middle of the Cambridge Analytica scandal, the UK government invited Facebook CEO Mr. Mark Zuckerberg to explain himself before a Parliamentary Committee. Mr. Zuckerberg kindly declined but gave an answer that belittled the UK as a country, explaining that he was busy with the Brazilian and US elections (and thus explaining that a 50 million citizen nation was not a priority on his to-do list anymore). He later appeared before the US Congress in Washington and the EU commission in Brussels to apologize for the scandal but never visited London. 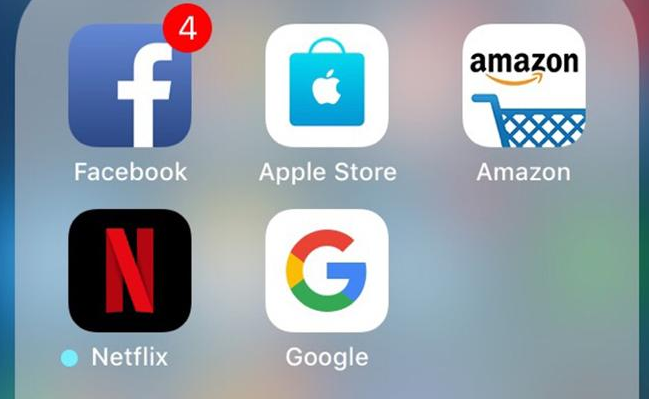 We don’t know if it’s due to that, but when the UK Finance Minister Philip Hammond presented his last pre-Brexit budget on Monday, he unveiled a new "digital services tax" targeting tech giants, which would slap Facebook with an additional bill. The new tax, which will come into force in 2020, targets tech giants with revenues of more than $610 million and is thus only aimed at the Silicon Valley tech behemoths. "It is only right that these global giants with profitable businesses in the UK pay their fair share," Mr. Hammond said. "It's clearly not sustainable, or fair, that digital platform businesses can generate substantial value in the UK without paying tax here in respect of that business." Business analysts are convinced that with the introduction, if successful, the UK government has set a standard for other countries to follow. The EU also proposed earlier this year that big tech companies such as Facebook and Amazon should be taxed on overall revenue in the EU (and not just on their profits), at a rate of around 3 percent. Apple, Google, Facebook, Twitter, Tesla, Amazon, Uber, and Airbnb were contacted to see if they would attempt to oppose the measure but did not want to respond at this time. Professor Samuel Brunson, who teaches tax law at Loyola University Chicago, claimed that companies likely would not be able to "minimize" a user's residency for tax purposes: "Because so many of these companies are based in the US, the UK right now has a limited ability to tax them." “It makes sense; digital services are becoming a huge financial force, but the broad contours of our international tax system were designed when physical products and in-person services dominated. This tax doesn’t fully capture the 21st-century economy, but it starts to at least recognize it."